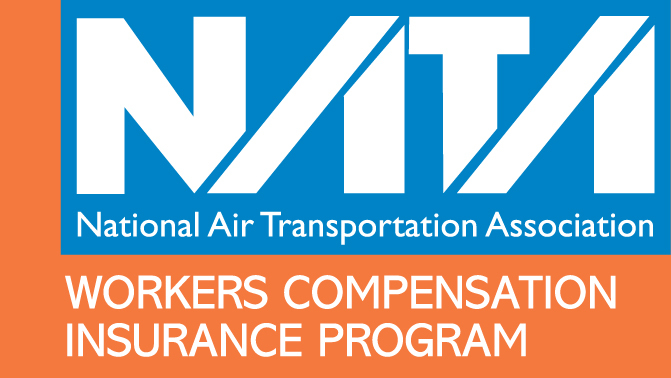 The National Air Transportation Association (NATA) is proud to introduce a member benefit that lets your workers compensation insurance program work harder for you. NATA's Workers Compensation Insurance Program — underwritten by QBE Aviation — provides an annual Good Experience Return (GER), which provides annual premium savings based on group performance. Since 1975 this Program has returned an average of 20% of the overall premium to participants while being managed by the current Program Administrator. NATA is now providing a credit towards NATA Compliance Services once you enroll for first time joins. For all premiums over $10,000, $150 credit for every $10,000 in premium. For example, if your premium is $100,000, you would receive a credit towards NATA Compliance Services in the amount of $1,500. Speak with a NATA Compliance Services representative about available programs at (703) 842-5317 or view options at http://info.natacs.aero. Receive a guaranteed cost plan in all states except in the monopolistic states of North Dakota, Ohio, Washington and Wyoming. *The credit is only good for the first year of participation for new joinsin Program. NATA's Workers Compensation Insurance Program is a member-only benefit. Program administered by AP Aerospace Programs on behalf of NATA.